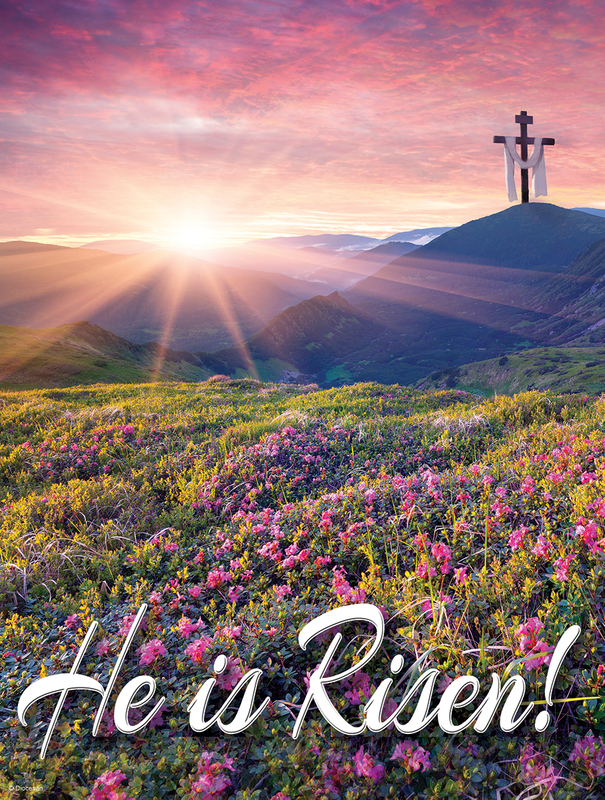 All are welcome to our Holy Week and Easter Celebrations! Monday, March 26th – Reconciliation from 10 – 11am and 7 – 8pm. Tuesday, March 27th – Reconciliation from 7 – 8pm. Holy Thursday, March 29th – Mass of the Lord’s Supper at 7pm – (interpreted for the deaf) – No daily Masses. Good Friday, March 30th – Reconciliation from 10 – 11am. No daily Masses.